Throughout the year we provide guided nature hikes, adult education classes, family and youth activities, and community outreach at schools, clubs, and public events all over Travis County. We steward the land at our three sanctuaries, which are Baker, Chaetura Canyon, and Blair Woods, as well as Commons Ford Park and Hornsby Bend. We advocate for conservation causes through our website and community forums. We are inspired by birds. The beauty, song, and aerial abilities of birds have inspired artists, poets, and inventors for centuries. From the eagle to the dove, birds are iconic representations of our ideals and values. Our passion is to share the love of birds and nature to young and old and to help in the protection of birds and their habitat. 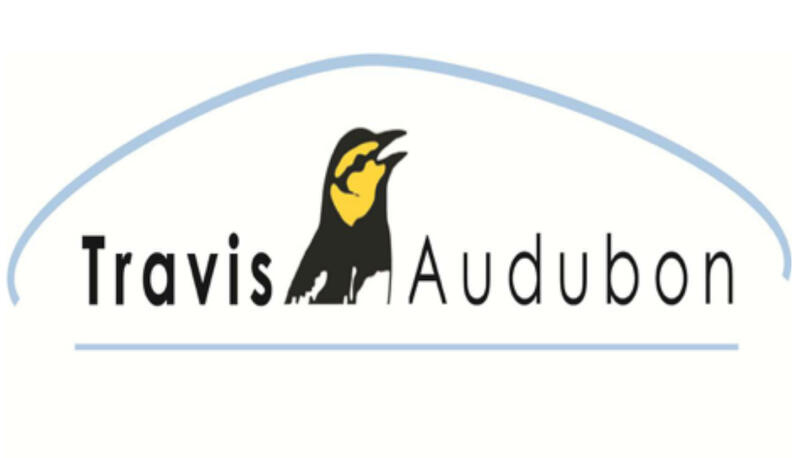 For information about all that we do and how you can volunteer, please visit travisaudubon.org.